Its time for the Indian T20 feast and the Indian Premier League is set to enthrall it's fans from Saturday, March 23, with the opening fixture set to be played between two duly followed team, led by captain cool MS Dhoni and flamboyant Virat Kohli as Chennai Super Kings and Royal Challengers Bangalore face off at M. A. Chidambaram Stadium in Chennai. 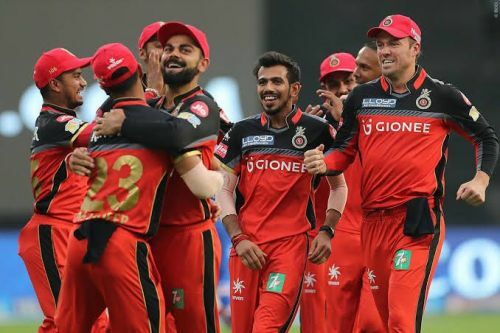 Head to Head Overall Stats: Both franchises have clashed in 22 completed IPL games, with the Chennai comprehensively dominating the scoreline at 15-7. Head to Head in MA Chidambaram Stadium: At Chennai Dhoni's men have hosted Bangalore on seven occasions and outclass the Kohli's men by winning six of those. Defending champions CSK aim to keep momentum in 2019. Ambati Rayudu has certainly made his name for being one of most consistent campaigners of current times and was Chennai's key run getter last season with 602 runs. 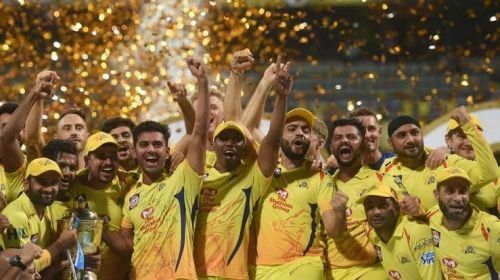 While Shane Watson unbeaten century in the season's finale against Sunrisers Hyderabad paved the way for CSK's title triumph and the team will need them to continue their dominance in the upcoming season. Meanwhile, skipper MS Dhoni is a man who doesn't throws away his wicket so easily and one can understand his batting worth by the fact that he remained unbeaten on nine occasions in IPL 2018. Further his last year average of 75.83 and strike rate of 150.66 can make opponents scratch their heads on the feild. Raina is an ever present player in the CSK lne up and is expected to hold the batting together. Shardul Thakur was Chennai's leading wicket taker last year with 16 wickets. While Dwayne Bravo with 14 wickets was their second best bowler in previous season and both these played will be eager to rattle the opponents early on. While Deepak Chahar is one of the quality spinner CSK possesses and he along with all-rounder Ravindra Jadeja will be expected to trouble the opponents with their variations during middle overs. MS Dhoni (C), Dwayne Bravo, David Willey, Ambati Rayudu, Ravindra Jadeja, Sam Billings, Deepak Chahar, Mohit Sharma, Kedar Jadhav, Shane Watson, and Suresh Raina. Bangalore has been one of most unlucky franchisee in the league. The franchisee always had some star names in their ranks and have been among most dangerous lineups on the paper, but were victims of failing at key moments on numerous occasions and they would love to put an end on that. Skipper Virat Kohli is undoubtedly one of most devastating batters in any format and the skipper was teams leading run-getter last year with 530 runs and is likely to be the major threat for his opponents. While AB Devillers, when at his best can make the bowlers sweat for their run-ups. Devillers average strike rate of 148.36 and ability to score all around the ground makes him a key figure in the lineup. Umesh Yadav was season's fourth highest wicket taker in 2018 with 20 wickets and he along with Tim Southee will be team's go to bowlers during the powerplay and death overs. 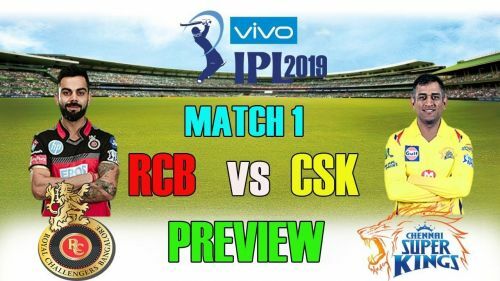 While Mohammad Siraj and Yuzvendra Chahal will be expected to trouble the opponents during the middle overs and will be backed to put constraints on CSK's run rate. Virat Kohli (C), Shimron Hetmyer, Parthiv Patel, Moeen Ali, AB de Villiers, Akshdeep Nath, Shivam Dube, Mohammed Siraj, Tim Southee, Umesh Yadav, and Yuzvendra Chahal.